Photo update 2: Feathered friends of Kenyir! 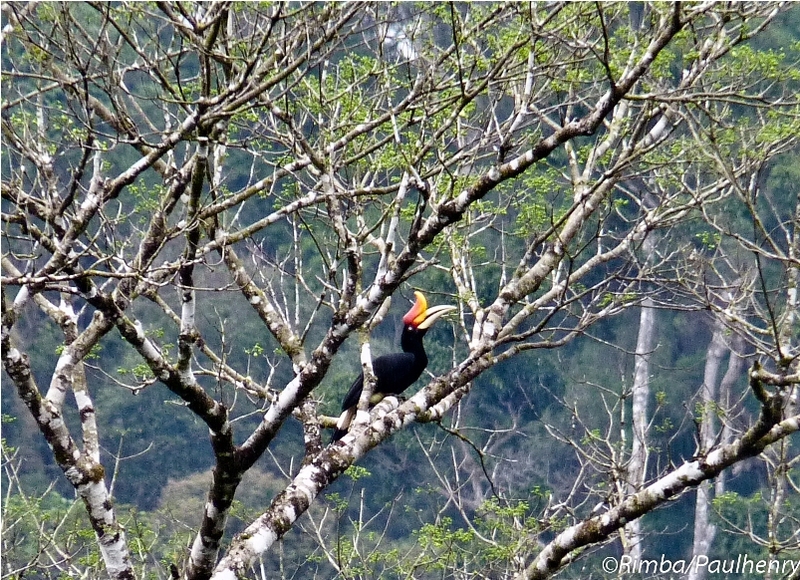 Did you know that nine species of hornbills can be found in the forests near Lake Kenyir? We’ve only seen five species so far and photographed three, but that’s only because we’ve been busy looking at the ground for mammal tracks. Did you know that the world’s fastest bird, the peregrine falcon (Falco peregrinus), passes by Kenyir on its migratory route? It came and went so fast we couldn’t get a photo (yet)! We’ve decided to pay tribute to the 230 bird species that have been recorded in the forests near Lake Kenyir by giving you an update of birds recorded during birding trips and mammal surveys in the Kenyir Wildlife Corridor Project. Here are two little appetisers which show you what to expect if you visit us at our field station in Kenyir. Publication update 4: What will it take to save the Sumatran Rhino? Nice shots guys. 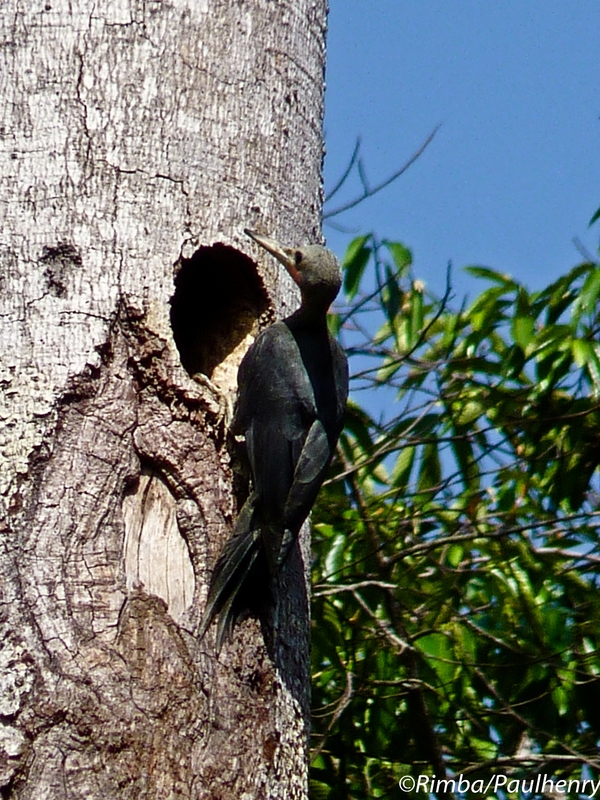 Kenyir is sort of an ’emerging’ birding site. The MNS Terengganu Branch has done a bird checklist for the area. BTW, the ID for the hawk-eagle is correct. It’s not a honey-buzzard.